Travis Scott hit the 61st Grammys stage on Sunday night to deliver a high-octane medley of two Astroworld cuts: "NO BYSTANDERS" and "STOP TRYING TO BE GOD." 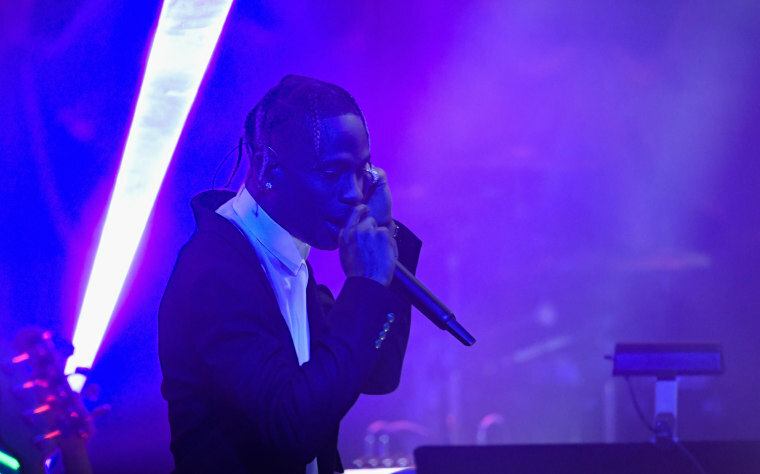 La Flame also enlisted the help of James Blake, Mike Dean, and Philip Bailey of Earth Wind and Fire — who are sampled on the song — for the latter performance. Scott was nominated for three Grammys this year for work on his outstanding third studio album Astroworld. Watch a snippet of the performance below.